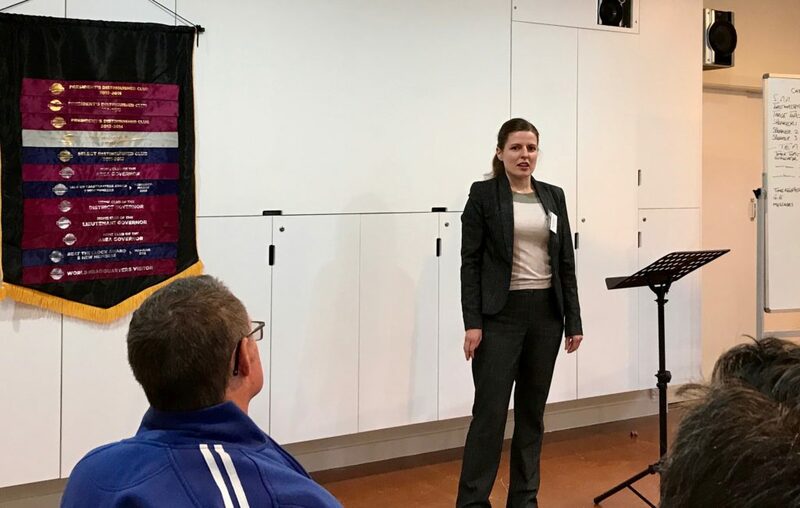 With only 2 weeks until the club contest, the speeches at Cathedral City Toastmasters are heating up, and Toastmaster Diane mixed things up by having table topics before the prepared speeches! Having just completed her Masters degree, Jennifer was in charge of table topics and she asked participants to reach into a hat and take out 3 slips of paper with a single word printed on them. Their task was to incorporate those words into a story of their choosing. It was a fun and simple idea, and everyone did a great job. Well done! The first prepared speech of the night was given by Eva, who delivered her ice-breaker speech! Eva talked about being born in the USSR and why she decided to move to New Zealand. She discussed her desire to make a real difference in the world, which was amazing to hear. To top it all off, Eva used no notes… amazing! 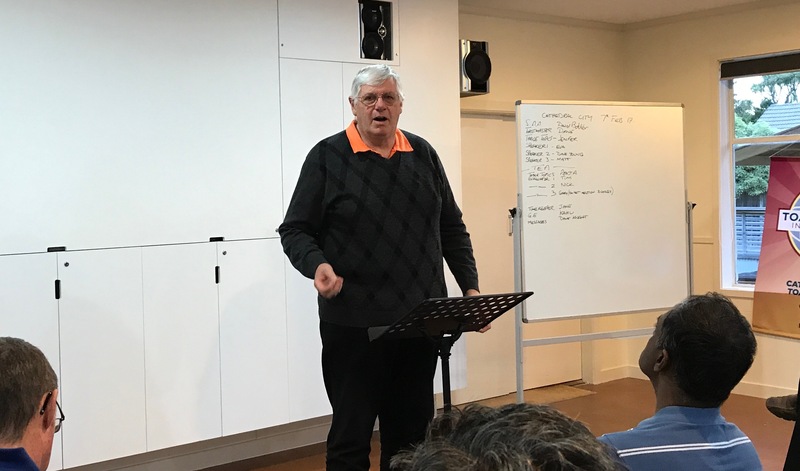 Next up was Toastmasters veteran Dave Young, who gave a “speaking to inform” project speech about the dangers of noise and how hearing loss occurs. He delivered the information effortlessly and even included some handy diagrams for the audience to take away. The final speaker of the night was Matt, who is very excited to be taking up the role of VP Public Relations this year in our club. 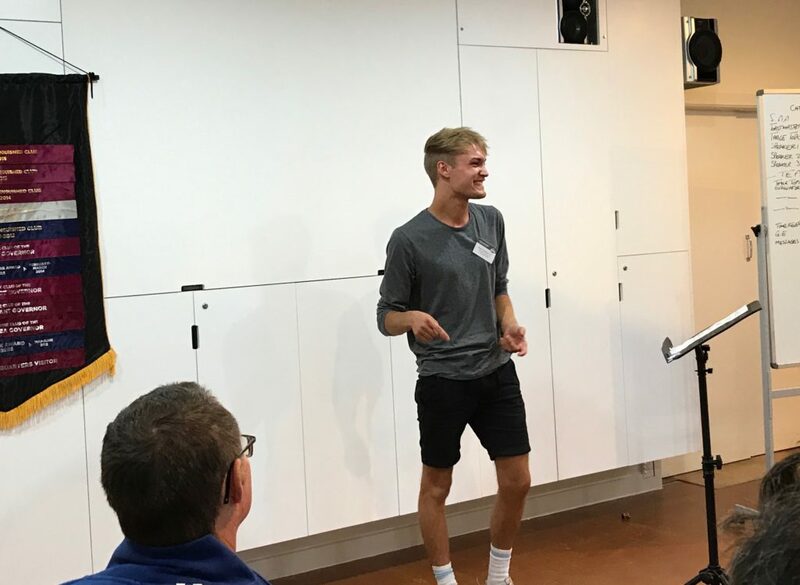 Matt shared some fantastic ideas that he plans to implement during the year, including using a Facebook page to spread the word about Cathedral City. After the supper break we had evaluations from Tim, Nick, Gary, Pooja and Kahu, and the timer for the evening was Jane.